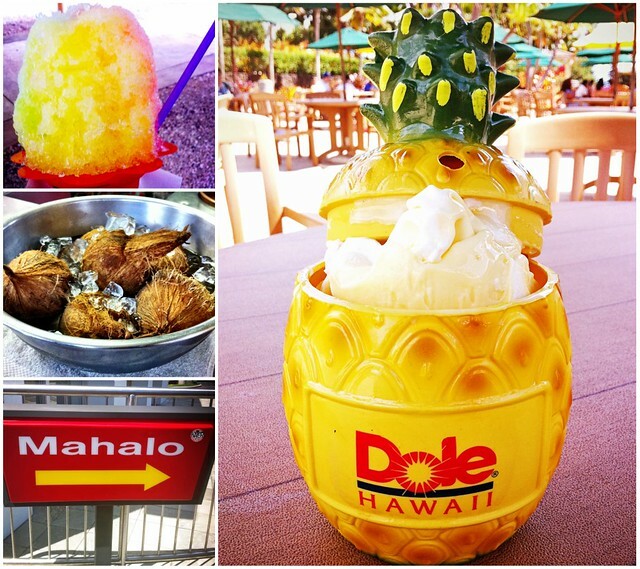 Might a recommend a trip to Hawaii? 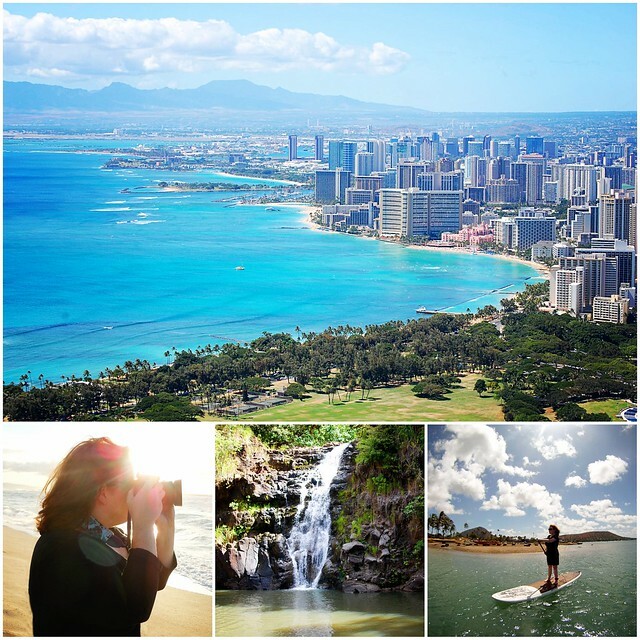 Spending 8 days on the island of Oahu was dreamy. Dreamy like a commute composed only of green lights. Dreamy like a pumpkin composed only of Reese's peanut butter cups. Dreamy like a painting composed only of colors God has in His palette. 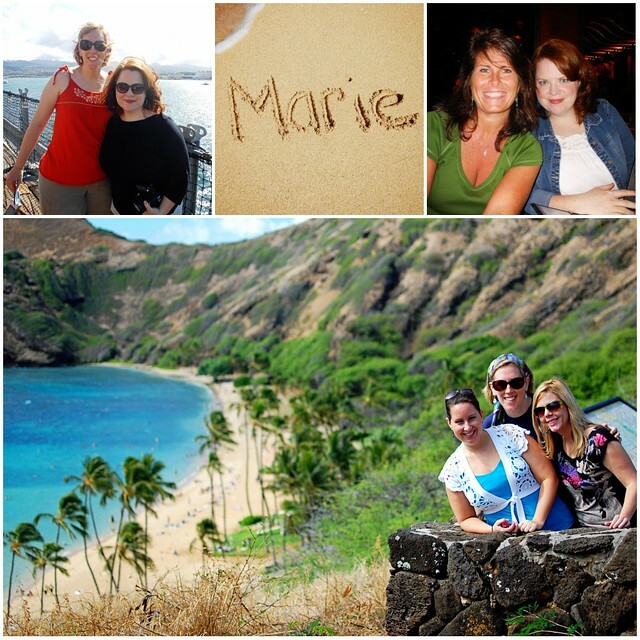 I journeyed with girlfriends who are originally from 5 different states. Sidebar Rabbit: I prefer friends who live in other cities. It makes mooching much more productive. I'm currently looking for new friends who live in San Diego, Miami and a ski-in/ski-out chalet in the Rockies. Our trip was made possible by my friend Caryann's Aunt Marie. She generously donated a gorgeous timeshare for her niece and her niece's freeloading friends to enjoy. I encourage you to find out who in your family has timeshare points and be particularly kind to them as the holidays approach. My only complaint was the food. Too much chewy pork. Not enough pineapple whip. PINEAPPLE WHIP 2012. I'm a firm believer that sophisticated travelers will always find the local haunts serving dishes lovingly designed by the hands of an impoverished, yet talented cook named Mel. However, the best meal I had was after an ugly hike to Makapu'u Lighthouse. Ronald McDonald says "Aloha." I wish I was the type of person who only drank organic milk from Whole Foods and had season passes to the opera and didn't steal Splenda packets from restaurants. But I'm not. 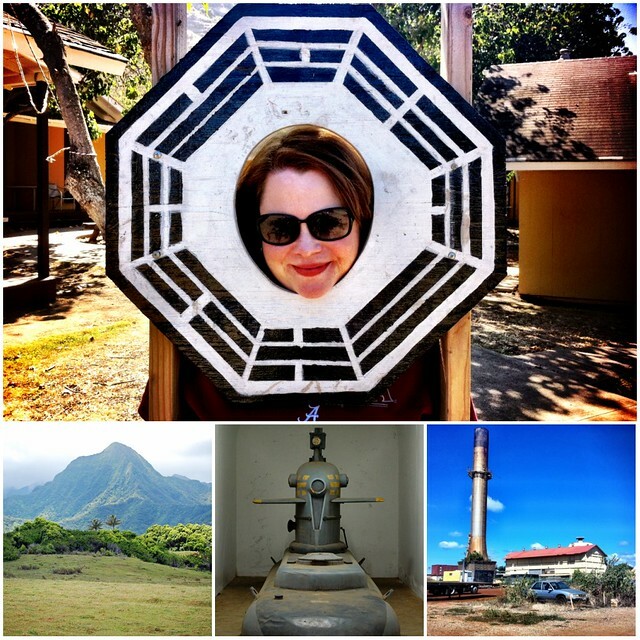 I'm the type of person who takes time out of paradise and maps out filming locations for Lost. So what about you - what's the best vacation you've ever taken? Follow-up: May I stay at your house in the 2012 Rabbits Across North America Tour?